Have you ever visited our website and made a purchase? Are you satisfied with MyTrendyPhone? Is there anything you would like to see different? Browse through our online shop and have fun while you’re looking for products you can enjoy! In order to make the shopping experience on www.mytrendyphone.co.uk even better, we decided to give you the opportunity to tell us what you think of us. Help us improve our site and share your shopping experience by writing a review of what your honest opinion on our web site is and publish it on our Facebook / Google+ page. Publish the review on your blog. If you do not have a blog, you can also use a Facebook note. As MyTrendyPhone always appreciated the opinion of our customers and at the same time we want to give you the best and most exciting mobile experience, it is very important for us to hear from you. 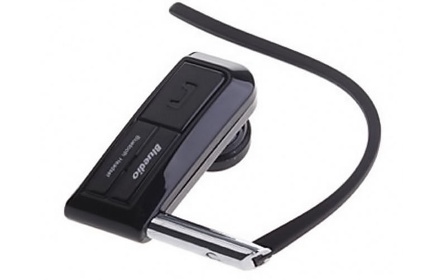 The prize, which ALL the reviews will get, is a Bluedio N76 Mono Bluetooth Headset! By becoming our critics, you can share your experience with others and at the same time you can win a Bluetooth headset! Campaign will end on April 30.